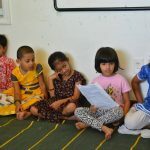 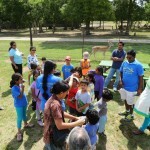 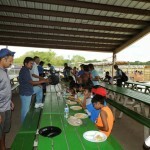 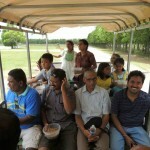 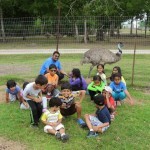 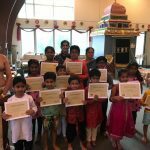 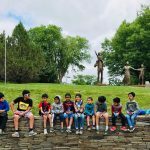 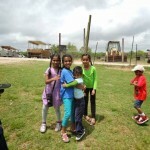 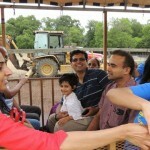 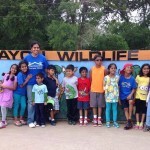 On Sunday, May 11 2014, children of Houston area Gopa Kuteeram programs (Pearland and Cypress) went out together on their annual year-end field trip. 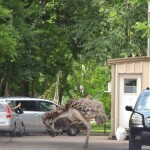 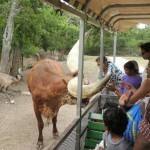 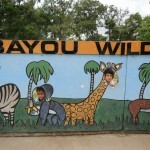 This year they visited the Bayou Wildlife Zoo at Alvin, TX. 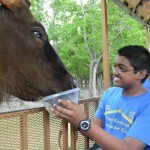 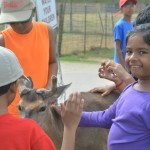 The kids had great fun watching, touching and feeding numerous animals and birds, both wild and domestic. 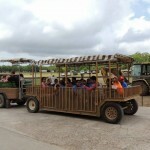 They went on a tram ride around the zoo with animal feed as lots of animals, including zebras, ostriches, emus, camels, Texas longhorns, llamas, alpacas, giraffes, various types of deer, bison, buffaloes and more came up to say hello and have the snack offered by the children. 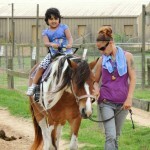 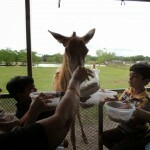 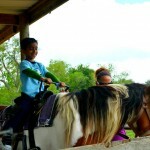 The kids also enjoyed pony rides and visited the petting zoo. 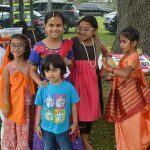 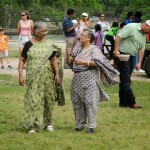 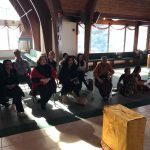 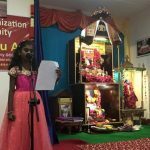 It was a wonderful day to cap off the fun they had had during Gopa Kuteeram all year long.